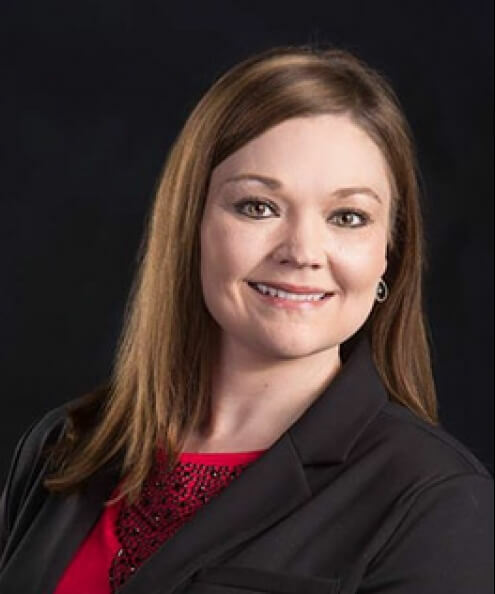 Courtney Gibson is a lifelong Texas Tech University Red Raider and began teaching at Texas Tech University as an assistant professor in agricultural communications in 2015. At TTU she has taught such subjects as scientific writing in agriculture and natural resources, digital communications in agriculture, layout and design in agricultural sciences, agricultural communications campaigns, foundations of agricultural communications and using online media in agricultural communications. She also currently serves as the co-advisor of the TTU chapter of Agricultural Communicators of Tomorrow. Prior to completing her doctoral program, Gibson spent four years teaching junior high social studies and served as the social studies department chair at Harmony School of Innovation in Houston, Texas. She has been recognized for her teaching abilities through several awards including the 2014 Helen DeVitt Jones Excellence in Graduate Teaching Award at TTU and the 2011 Outstanding Teacher Award from Harmony Public Schools. She was named the Doctoral Student of the Year in 2014 for the TTU Department of Agricultural Education and Communications. Gibson and her husband, Bryan, enjoy cheering on the Red Raiders, traveling, reading and playing with their two Jack Russell Terrier mixes.